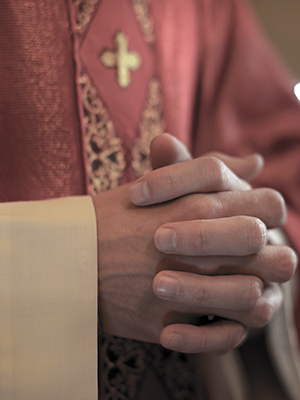 In 2010, the Diocese of Rochester announced that it was investigating a complaint alleging improper conduct with minors against Father Schnacky during the 1970s. The complaint was reportedly confirmed by the Diocesan Review Board. At the time of the complaint, Father Schnacky was serving as pastor at St. Philip Neri in Rochester. His priestly faculties was subsequently withdrawn.